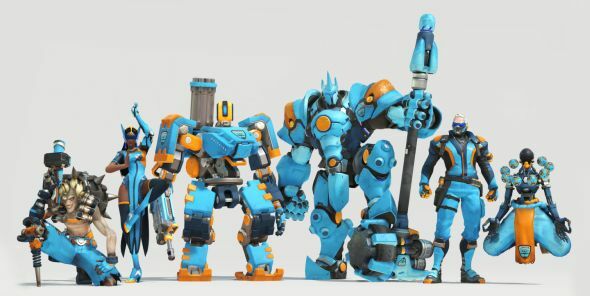 The London Spitfire, currently Overwatch League’s only EU-based team, will debut in the first season of the league as part of the Atlantic Division. Here’s everything we know about them. Cloud9 are an esports organisation with years of experience across multiple games and active teams in everything from League of Legends to Counter-Strike: Global Offensive. They received multiple rounds of additional investment to become a part of the Overwatch League, but weren’t outright bought-out by another major sports brand. 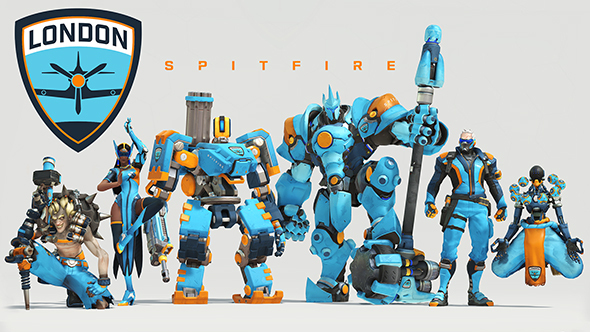 The Spitfire roster is made up of the players from two of the strongest teams from the Korean APEX League – GC Busan and Cloud9 KongDoo. On paper, it is the strongest roster to start the League, and they proved formidable opponents in the preseason and stage one. In addition,Jeong-min ‘Jjfeel’ Kim,Chang-geun ‘changgoon’ Park,Beoum-jun ‘Bishop’ Lee andSeon-woo ‘Claire’ Jeon form the management and coaching structure of the team. Team operations and ownership are with Cloud9 staff Jack Etienne and Danan Flander. Wondering what’s up with all the Korean players? 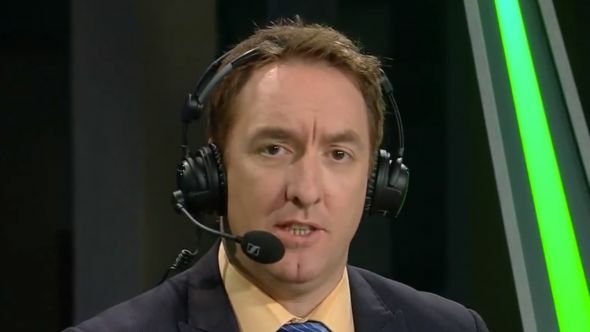 So were we, and we spoke to Paul ‘Redeye’ Chaloner, who is consulting with his company Code Red on UK-based operations for London Spitfire. He likens it to a football team – both in a global recruitment pool and a focus on developing home talent. 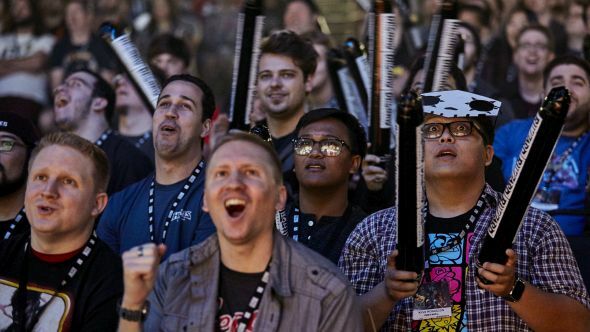 “Hold the front page, we’ve got 12 Koreans in our team,” he jokes. “We’re not hiding from that, the fact is we want to win. I think I’ve said before, we’re a weird country when it comes to winning stuff. We love losers, we love people who are runners-up who fought hard and didn’t quite get there. Then we hate winners, what’s wrong with us? Why don’t we like winners in this country? “So I’m unashamedly going to come out and say I want to win the Overwatch League in season one. I want us to win it and Jack wants us to win it and Dan wants us to win it, the whole team behind the scenes want us to win. Frankly, I don’t care where the players are from, and we shouldn’t care where the players are from. This is esports, this isn’t football, it isn’t rugby, it isn’t cricket, we are a global entity, full stop. Wherever the players come from, they could come from Mars, as long as we win that league, I don’t care. 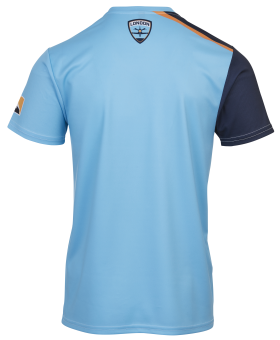 I want us to win, I want us to put London Spitfire on the map by winning the inaugural season. That’s our goal, that’s our number one goal. What that doesn’t mean is that Cloud9 and Spitfire are abandoning the Overwatch players of this country. In comes the Contenders team. 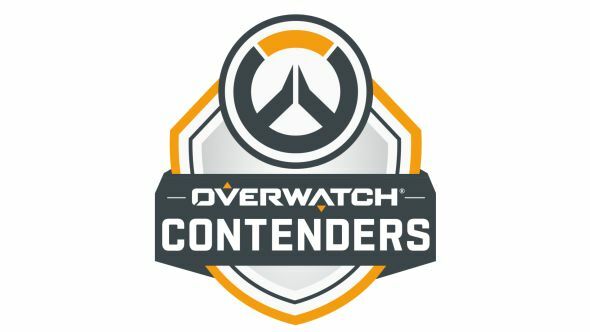 Contenders is essentially the Overwatch d-league – for development of new talent, and for organisations that aren’t a part of the Overwatch League to still be involved with Overwatch esports. A number of League teams also have an Academy team, which will be invited to Contenders automatically. 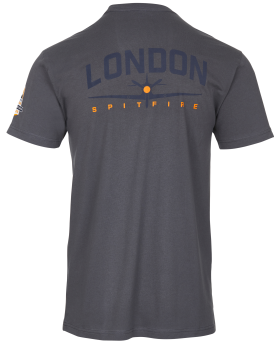 Redeye wants to fill Spitfire’s with British talent. “I am a very passionate British person, I want us to do well as a British team. I also, therefore, want to have British players in the team eventually. I want to see how we can get them in there but the fact remains we’ve got two British players in the entire League right now. That means only two were good enough to make it into the Overwatch League in any capacity whatsoever. “I think on the contenders side of things we’re very close to an announcement fairly soon. Beyond that I can’t say too much more but if we don’t have British players in I’m going to scream at Jack or something. I want British players in the contenders team and I’ve made that really clear to Cloud9 and to Jack and to Dan and to the investors. I think it’s vital that we have British players in the team and that we can give them an opportunity to go out and prove that not only are they good contenders but they can play in the Overwatch League. “Because I’m directly involved in it obviously I’m going to be super passionate about that side of things but, y’know, besides that I think Jack shares that vision as well. It’s not something that we’re fighting about internally, far from it, we’re actually on the same team. But I think first and foremost the team needs to be successful, I share Jack’s craving for success in the sense that we’ll go and get the best players we can possibly get, and if they happen to be British – even better. If they aren’t British then tough, but we wanna win. Which then gives Code Red a different set of challenges. This isn’t happening overnight, but Redeye, his team, and Cloud9 seem comitted to getting the wheels moving in 2018. “So we need to work harder in providing the right infrastructure and the right ability for these players, the right venues, the right training, the right assistance, the right funding – and we can do that via London Spitfire. I’m excited by that side of things and, as I said, if we end up some sort of X-Factor, tournament, competition, whatever it might be in 2018 and we unearth a couple of players from the UK who just happen to be absolutely understanding, and can play not only in Contenders but could also one day make their way into the London Spitfire team… I would be thrilled by that. The challenge for Spitfire is that other countries – particularly Germany, Sweden, the USA, and obviously places like China and Korea – have long histories of successful esports teams and players. Even when the industry was much smaller there were large competitions and talented players coming out of those countries. The UK is notably behind, even as they find success across a few games in recent years, and there’s just no ecosystem there. “It does make it harder for us. But in some ways it makes it more interesting, makes it more fun in that we can do something that’s not been done before,” says Redeye of building that ecosystem and infrastructure from scratch. “That’s a nice point of view, but yes, we aren’t naturally gifted it seems, at least in the last five years, in terms of esports. That’s a shame. “We’ve seen some success in Heroes of the Storm, our FIFA players are certainly very good, and we’ve got a world champion now at Formula 1 esports as well. So we can do it, it is there, it’s just I’m not sure that we’ve had the right ecosystem or the right support systems in place. 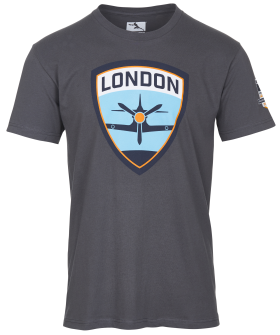 That’s one of the things that London Spitfire can do. “We want to be able to provide a venue, we want to allow players to come and play at that venue, not just come and watch, but actually interact with us and have training sessions, and have business meetings, have people come in and teach them what it’s like to play on an esports team. Go beyond what we’ve had before, try and put some of that infrastructure in place. We’ll look for partners who are able to do that, I think Multiplay for instance have done a fantastic job with their Belong shops in the last 12 months. 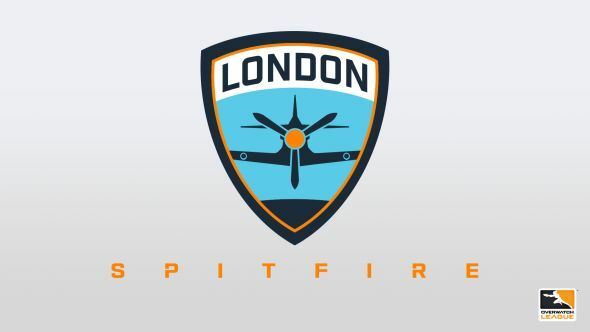 Spitfire got a bit of a shocker on day one of preseason when they lost to the LA Gladiators, a team on paper they should have beaten extremely easily with their experienced squad of Korean all-stars. They brought it back against the Shock with a 4-0 victory, using their second group of eight players, and normality was restored. Spitfire will be expecting much more of the latter and almost none of the former through the main event, especially in their opening couple of matches. If they do end up as a mid-table team, that will be a great shock to everyone – not least the owners. We asked Redeye about this preseason performance and he pointed out that while Spitfire are one of the stronger teams in the League, people will be surprised by just how high the level of competition in general is. Redeye also denies any claims that Spitfire weren’t giving it their all, even in the games they lost. “We saw some of that in preseason. A few people said to me ‘you guys are sandbagging, you’re not putting everything into it’ – I don’t know about that. There are some elements of play that we probably didn’t show yet and that’s to be expected, I think some teams held some stuff back, but ‘we didn’t try’? No, come on, every team is trying, they want to win every game, they want to win every round. They want to win every single point that’s available to them on the map and to suggest that anyone’s not trying I think is wrong. The upshot? 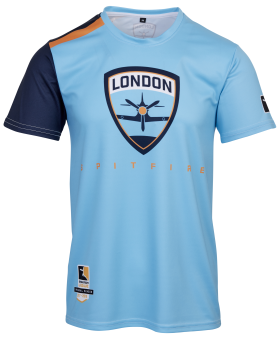 Spitfire – and the other teams – won’t be winning every match, nevermind all their maps and games. “I don’t think there’s any issues with losing a few games, certainly not in preseason. I don’t think it upsets where we are or who we are right now. We remain the favourites to win the league and that’s a title we’ll wear regardless. It comes with its own set of pressures, the players will be aware of that and we’ll take that on board.